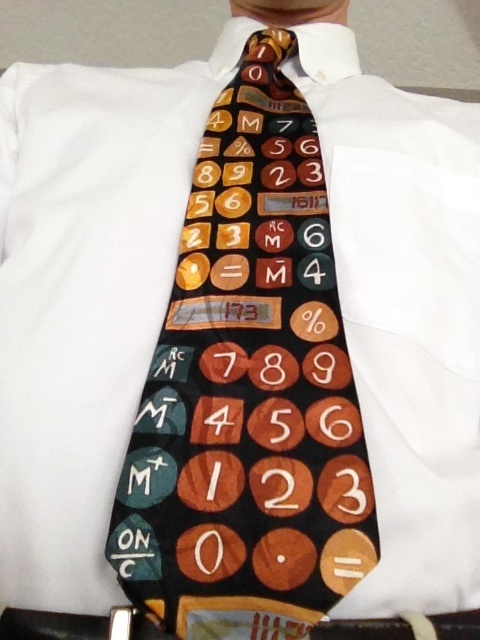 Another numbers tie? Well, that’s because we’re starting to read the Book of Numbers, or Sefer Bemidbar in Hebrew, beginning this week with Parashat Bemidbar. Bemidbar literally means “in the desert.” The English name “Numbers” relates to the census of the people described in the opening of the book.